Digiarty MacXDvd is one of the popular company for providing Mac OS softwares,iPhone Dvd rippers, Video converters and lot more. Now they launched a time-limited giveaway of two softwares are MacX iPhone DVD Ripper for Mac users as well as Video Converter tool for Windows users currently. And these two programs have been upgraded to fully support Apple iPhone 5 so you can download free and enjoy with latest features worth $80. • Backup & rip any latest copy protected DVD movies. 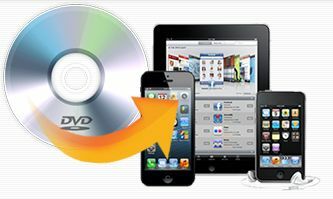 • Transfer DVD for playing on iPhone 5, iPad, iPod. • Rip DVD to MP4, H.264, Mov and Mp3 for further use. • Fast speed, easy to use, high quality, video edit, etc. This MacX free software giveaway offer valid upto Oct 8th, 2012. You have to activate the free license given in the page before Oct 8th, 2012.